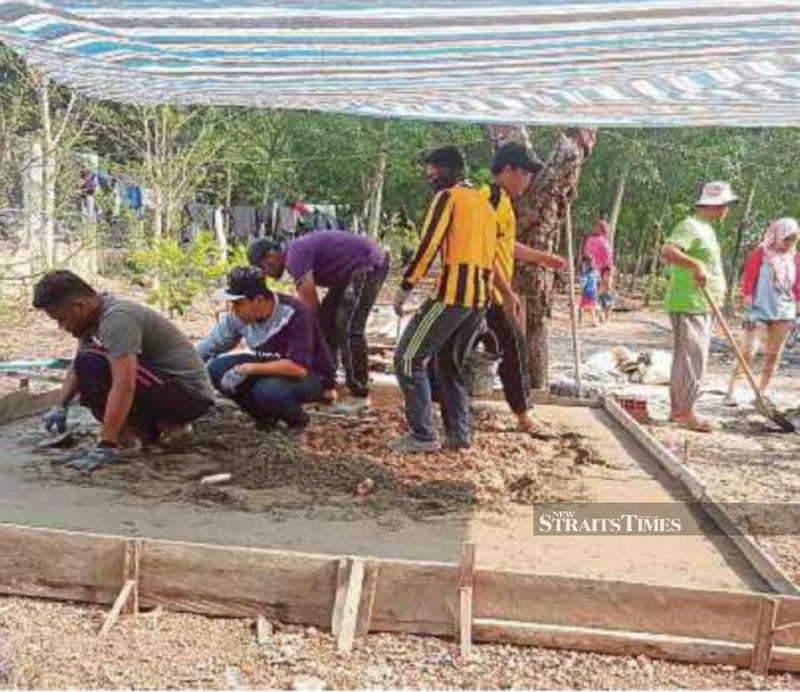 Universiti Teknologi Malaysia students at the My Asean Community Initiative in Kampung Sanchey, Wilayah Kratie, Cambodia. STUDIES have identified positive improvement in the competencies of students who attended internship or industrial training. In other studies, significant changes were noted in undergraduates’ attributes after they completed certain courses, particularly in terms of their teamwork skills as well as professional abilities. However, not all undergraduates completed their industrial training or have internship opportunities. Not all educators emphasise improvingtheir students’ generic and professional skills in the classroom or projects. At the same time, the classroom or lecture method of learning does not give students “real experience”. Learning in the classroom is limited to discussions and learning theories. Real-life situations, as some scholars argue, can only be experienced in field studies outside the classroom. 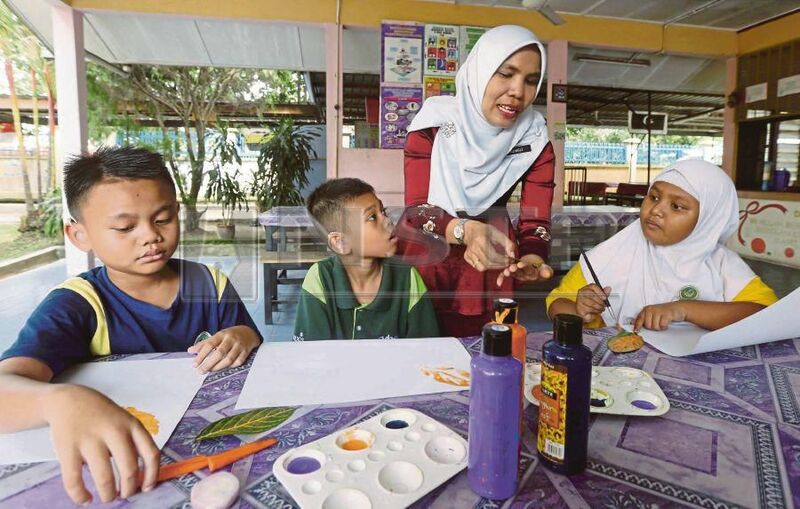 The Education Ministry stresses on the implementation of High Impact Educational Practices which include 11 best practices in teaching and learning. Among them are firstyear seminars and experiences, common intellectual experiences, learning communities, writing-intensive course, collaborative assignments and projects, undergraduate research, diversity or global learning, serviceor community-based learning, internships, e-portfolios, capstone courses and projects for final-year students. These practices have been widely tested and shown to be beneficial for college students from many backgrounds. So, what is service-learning? It is defined as a method of teaching and learning that utilises experience in providing service to the society. It is an approach that combines academic learning objectives, soft skills and students’ community service by giving meaningful contributions to society. Service-learning has been widely implemented in the United States, Canada, the United Kingdom and Australia since 1970s. The method has its root in John Dewey’s theory of experience. Although Dewey never addresses the specifics of service-learning, yet his writing closely informs and links the philosophy of education to theory of inquiry, experience, social service and social transformation. Experiential learning is a process of learning through experiencing or learning by doing. It immerses students in an experience and then encourages them to reflect on the experience in order to develop new skills, new attitudes or new ways of thinking. Technically, servicelearning is part of experiential learning that ful fils a course’s learning objectives by performing services in the community. Srvice-learning is part of an experiential learning approach that links students with their immediate community. It differs slightly from volunteer work although many consider the two comparable. This transformative method of teaching and learning provides avenues for students to engage in structured activities intentionally designed to enhance their learning and community service while fulfilling their needs. Service-learning blends community service with specific course goals. At the beginning of the term, students will be informed from the course syllabus that community service will be part of their assignment and assessment, and that service-learning is one of the approaches of learning they will experience. By the end of the semester/course, meaningful learning aims and community service can be reciprocally achieved. So what are the advantages of servicelearning? content by providing students with experiences that have real-life consequences. The students may find out that the science and theories they learn in classes are relevant and applicable in real-life situations. In a long run, service-learning produces future-ready graduates who are holistic and are able to function well in a society. Various studies on service-based learning have proven that students can improve their academic achievements, build leadership skills and strengthen their desire to serve the community. In fact, experience in service-learning has given students the added professional and career advantage, apart from inculcating civic consciousness and providing ethical services to society. It also improves and fosters students’ life skills and qualities such as self-discipline, team-building, collaboration, respect for others, respect for quality work, character growth and interpersonal and community engagement. University students are exposed to positive community service experiences during their undergraduate years, which allow them to learn about life skills and build understanding and caring connections to the world around them. In addition, students connect with people living abroad which enriches knowledge and broadens their horizon and way of thinking. By Dr Najah Nadiah Amran. 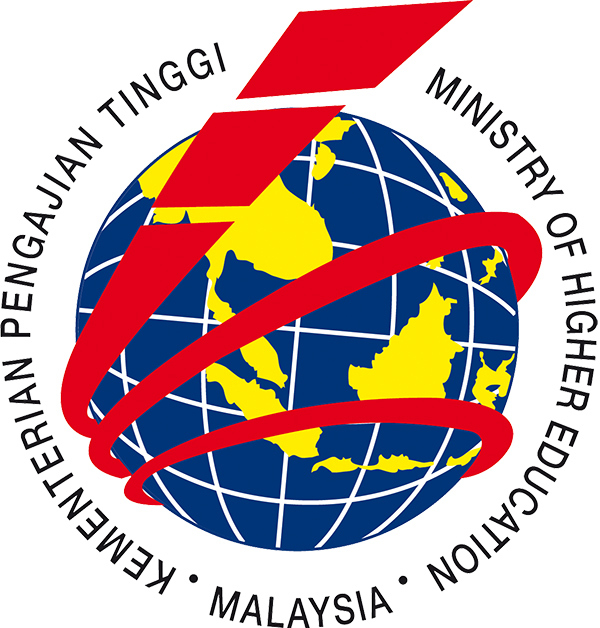 BATU PAHAT: The Education Ministry has identified four groups it wants to see increase their enrolment at higher education institutions nationwide starting this year. Minister Dr Maszlee Malik said the four groups were athletes, orang asli, those from the B40 lower income group and the disabled. “It is a basic right to get an education, and under the new government, we want to provide such a platform for everyone. “We are working hard to provide as much information as we can on opportunities available for people, especially from the four groups, to further their studies at the tertiary level,” he added. Maszlee said this when met after officiating at the southern zone Jom Masuk IPT 2019 at Universiti Tun Hussein Onn Malaysia (UTHM) here Saturday (March 2). He pointed out that the ministry would provide a special lane for the four groups to enroll as undergraduates. “They will be chosen based on merit, which is the main priority, but they would be competing among themselves,” he added. TIMES have changed, and so have schools. Gone are the days of sitting in rows, poring over textbooks, memorising facts. Advances in pedagogy, the latest academic research and technological developments have all helped shift our understanding of what great teaching and learning looks like. At Taylor’s Schools, learners are empowered to take control of their learning. Through the adoption of enquiry-based curricula like the IPC (International Primary Curriculum) at Nexus Malaysia and the integration of world-leading pedagogical approaches such as Quantum Learning at Taylor’s International School and Visible Learning at the Australian International School, students are nurtured to become resilient, curious and analytical thinkers. Taylor’s Schools also understand that it’s important to offer students outstanding learning environments to support great learning. The award-winning campus at Taylor’s International School Puchong is just one example of this, while the innovative learning environments at Garden International School and open-plan classrooms at Nexus Malaysia also help to inspire and engage students. However, it is the quality of teaching that makes the greatest impact on children. Good teachers should be qualified, experienced and above all, passionate about what they do. In addition, strong professional development programme and regular opportunities for professional collaboration- featured in all Taylor’s Schools are crucial to ensure that teachers are able to bring out the best in every child. Nexus Singapore: A centre of excellence . Nexus Singapore will welcome students to its innovative new campus in 2020. Here in Malaysia, Taylor’s Schools are well known for the high quality of education they offer, but Nexus Singapore is also well known for being a centre of excellence. The school’s recent “Topping Up” ceremony, at which guests and dignitaries gathered to ceremonially complete the foundations of the main campus building, marked an outstanding achievement for the Nexus brand. Outstanding learning environments are important to support great learning. Beating stiff competition from some outstanding competitors, Taylor’s Education Group won the bid for an outstanding piece of land in the centre of Singapore upon which to expand Nexus Singapore – an overwhelming endorsement by the Singapore government. The new Nexus campus will welcome its first students in 2020 and will include innovative and flexible learning spaces, world-class theatre, music recording studios, sports fields and an Olympic-sized swimming pool. In Kuala Lumpur, Taylor’s College has been delivering an outstanding Sixth Form experience and consistently impressive results for many years. Recently, the college celebrated its 50th anniversary – an outstanding achievement, which highlights the robust academic foundations and impressive heritage of the college. At the celebration, hundreds of alumni gathered to share some of their fondest memories of being a Taylorian and how their education at Taylor’s institutions played a key role in their personal and professional success. Both in Malaysia and in Singapore, Taylor’s Schools deliver an outstanding education that ensures students are “future ready”. There’s no shortcut to a good education. You are currently browsing the archives for the Educational Issues category.